The World Brand Design Society ranks the top 50 most awarded creative agencies in the field of consumer and corporate brand design and in 2018 Onfire came in 10th! 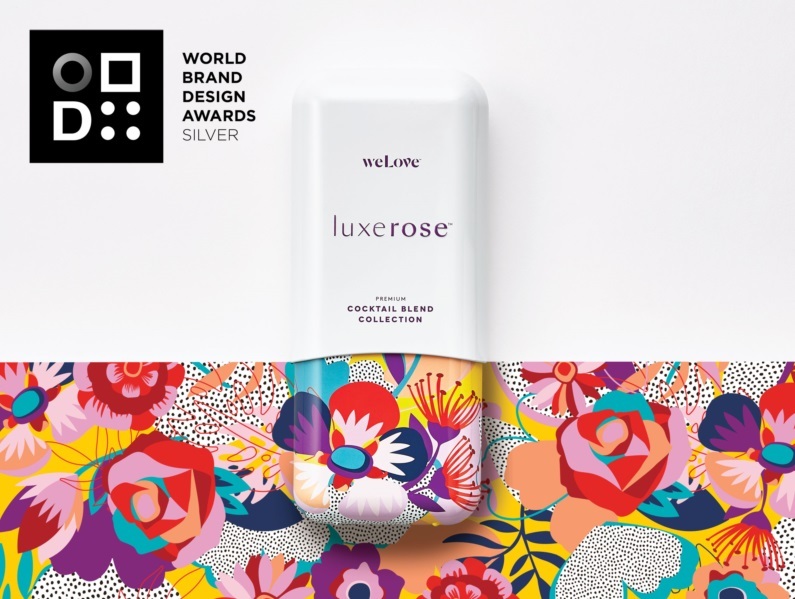 By celebrating creativity and putting leading individuals at the forefront of their industry, the World Packaging Design Society aims to promote best practice in the industry. Hot on the heels of taking Gold at the New Zealand Best Design Awards, Onfire was also awarded Gold and Silver by the World Packaging Design Society for recent work. And after coming in at #10 worldwide, Onfire is looking forward to delivering even more world beating creativity for its clients in 2019. Onfire Design is an Auckland-based branding and packaging design agency. Established in 2005 Onfire has built an enviable reputation partnering with some of Australasia’s leading manufacturers. For enquiries contact Sam Allan, Managing Director on 021 608 204 or 09 480 2036.